The first thing you need to know about how to sell jewelry at craft shows is how to choose your shows wisely. Please don't do what I did when I first started. 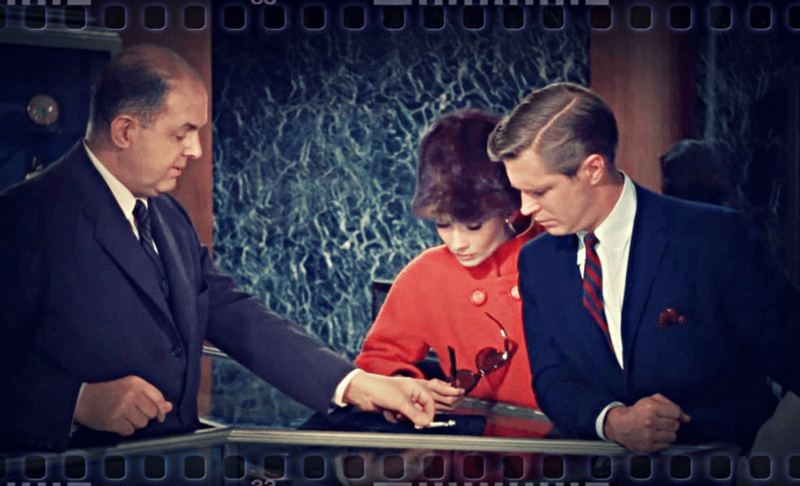 I routinely selected shows simply because they sounded great... "That sounds like a good show I think I try it." This is a common problem among first-time show exhibitors. You will quickly run out of money if you simply choose shows by the way that they sound and they always sound good from the show promoters point of view. Choosing unknown and untested shows is the first hard lesson in the business. There is nothing wrong, however, in choosing a small, low-cost show as a means of getting your feet wet. 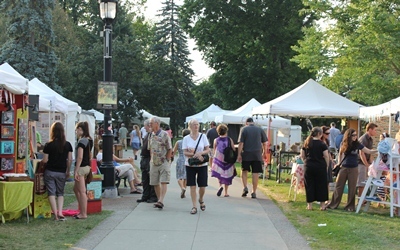 Sometimes starting with a local fair, or an event promoted by a group you belong to, is a great way of testing out your display and getting a feel for what it is like to set up a booth, work with the public and to mingle with other artists. Typically with every event in which you will exhibit, comes the opportunity to meet other crafts people and to network. 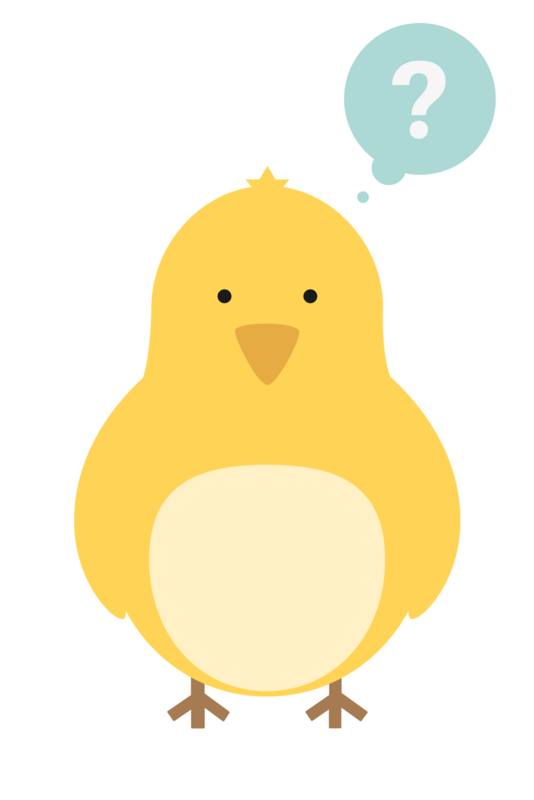 Networking, to date, has been the most valuable tool I have used for selecting craft shows. 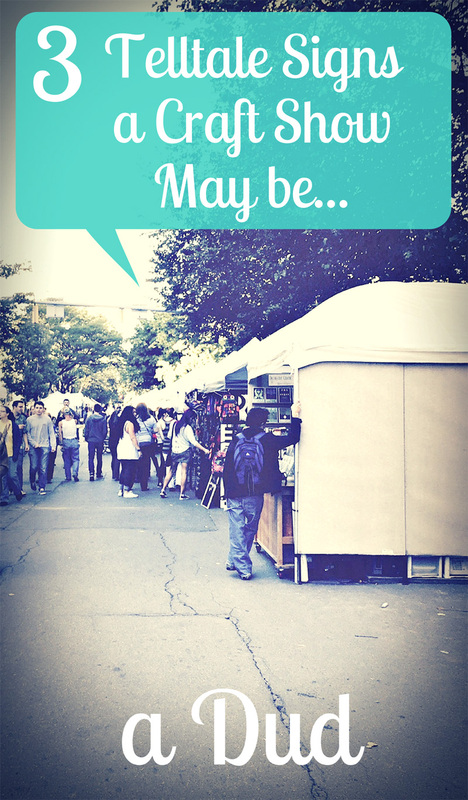 Do not hesitate to ask other exhibitors for shows that they recommend. There will always be exhibitors who have more experience with shows and are willing to extend some of their knowledge on which shows to do and which to stay away from. Buy Craft Show Business on Amazon now and start growing your jewelry business Today! 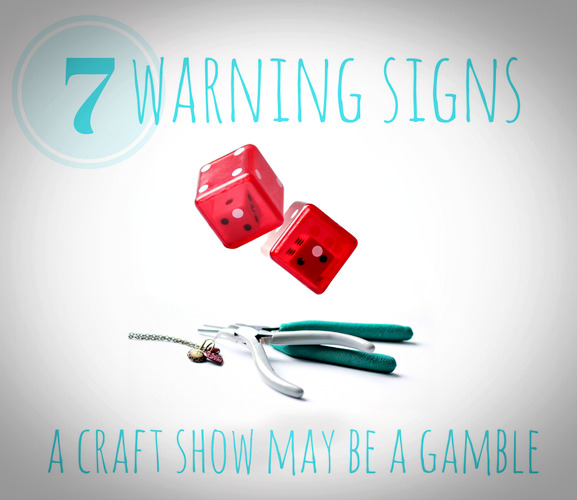 Before investing in any craft show, learn the 7 top warning signs and questions that most first-time applicants don't know to ask. 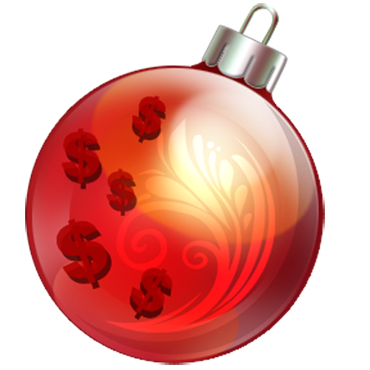 Plus+ receive insider updates on proven strategies for boosting sales and growing your jewelry business! 1) Show Reputation - Select a show that comes highly recommended by fellow artisans or has good reviews online. Word of mouth is one of the best ways to select a show. 2) Long-Time Running Shows - The longer the show has been running the better the indication that the show is not only successful, but also well established, with a loyal clientele. While long running shows are not a guarantee that sales will be good they are a good place to start. 3) Visit Shows - Take the time to visit shows you are interested in and talk to the exhibitors. Ask how the show is and observe how many customers are actually buying. You may have to stay at the show for several hours in order to get an idea how many people are leaving with purchases in hand. 4) Look at Displays - Make sure to look at the kind of displays people are using and see what sort of displays work well. Think not only about aesthetics, but practicality. Creating an impressive display that is also functional will help increase sales. 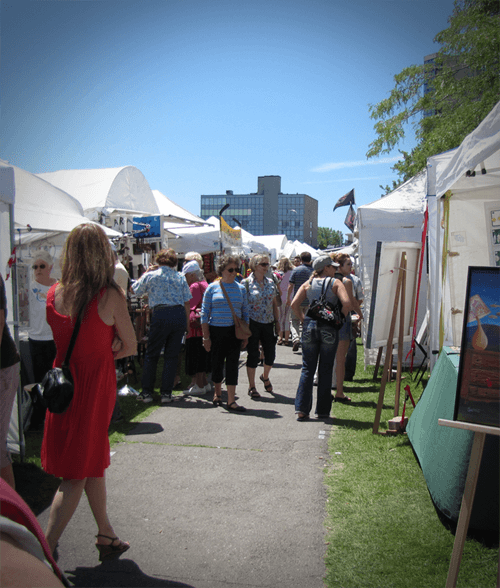 5) Select Juried Shows - Whenever possible search for juried craft shows. This means, in order to gain entry to the show each applicant must submit photos of their work and that work is then juried by a panel of judges. The judges are usually made up of professional artists. Selecting juried shows typically means a higher quality show and a clientele that is more discriminating. Juried shows attract more art enthusiasts with a specific goal. It is a great way to weed out visitors who are just out for free samples and festival food. 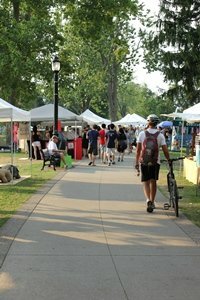 6) Be Well Prepared - learning how to sell jewelry at craft shows and also make a profit means you need to be well prepared. 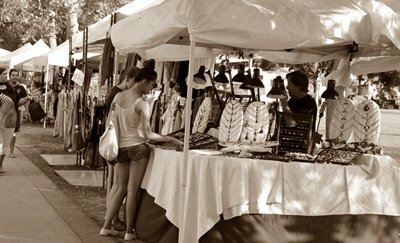 Have your booth plan and display sorted out well before the show and make sure that you have enough jewelry to cover that display as well as some extra to fill in after you sell some items. Having a half filled booth, or a spare looking booth, really tends to make the energy fizzle down to nothing. Generally I find customers feel more at ease when the booth looks well established and does not send an air of "this is my first time and I really need a sale." 7) Let the Display Stand Alone - Having a display that you feel really good about and seems almost complete on it's own is a great way to create an aura of professionalism even when you are new to shows. Although you do not want the booth to detract from your jewelry or look as though you are actually selling the displays having a well thought out theme that is congruent with your jewelry style makes for easy displaying. Even if you do not have a ton of jewelry in your line, your display will carry your line as you fill in the little featured areas within the display. For example, small vintage travel cases can be a great way of focusing a small collection of pieces and you do not have to worry about filling endless amounts of space with your designs. Keeping simple panels with a select few pieces on each panel makes for a clean design without having to have a large stock for your first show. 8) Talk to Your Customers - Remember to warmly greet your customers as they approach your booth. Welcome them to try things on or tell them a little about your pieces. Often customers perceive shyness or quietness as a vibe that says stay away. Remember that not all people are outgoing or completely secure. People want to be reassured and feel that they are welcome and it really does not take much to say a warm hello. Think with your heart and others will respond to that. 9) Know a lot About Your Product - People are interested in what you have to say about your product. If the earrings are nickel free tell them that they are. If the pieces have special meaning let your customers know. If you need an extra push to talk to people about your product try to see yourself simply as a representative for the product without getting too wrapped up into your feelings. When I first started I found it much easier to talk about other products than I did my own sometimes. 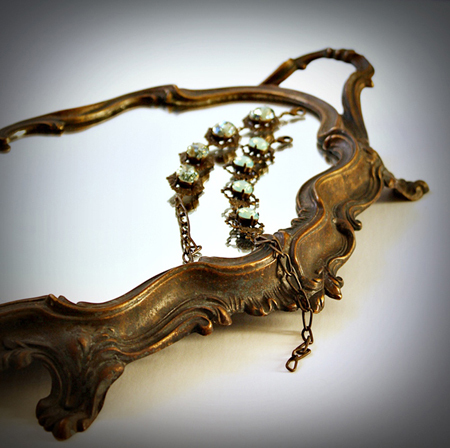 Even if you have to bluff your way through some of that discomfort, it will not be long before you will naturally feel more at ease talking about your jewelry. 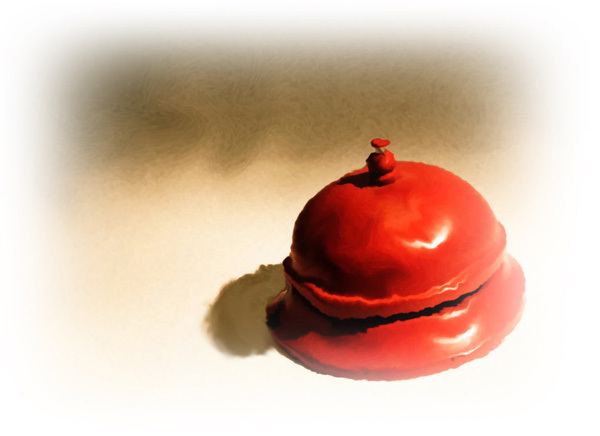 10) Keep a Contact Form - Make an email list and welcome everyone in your booth to fill in their email address. An important part of how to sell jewelry at craft shows is making contacts for after the show. While you want to sell as much as you can at the show, later you will be very thankful that you have built yourself a customer base that you can email with new products and future show information. 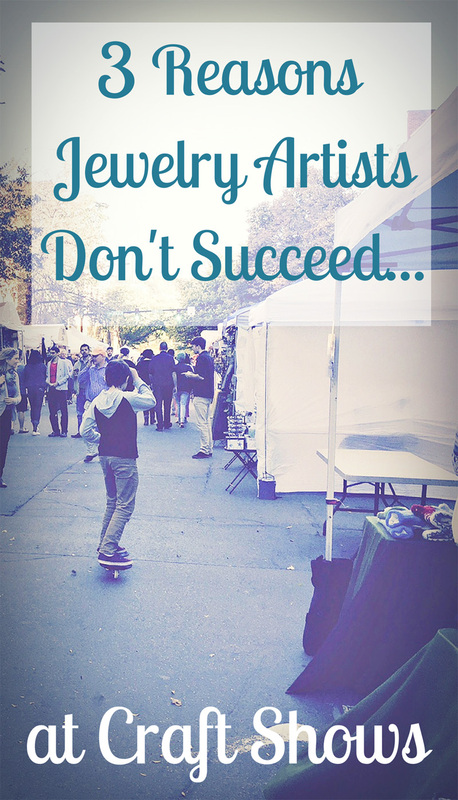 Learning how to sell jewelry at craft shows is a process and one that happens over time. The more you network with others and the more you exhibit, the more you will learn what works for you. 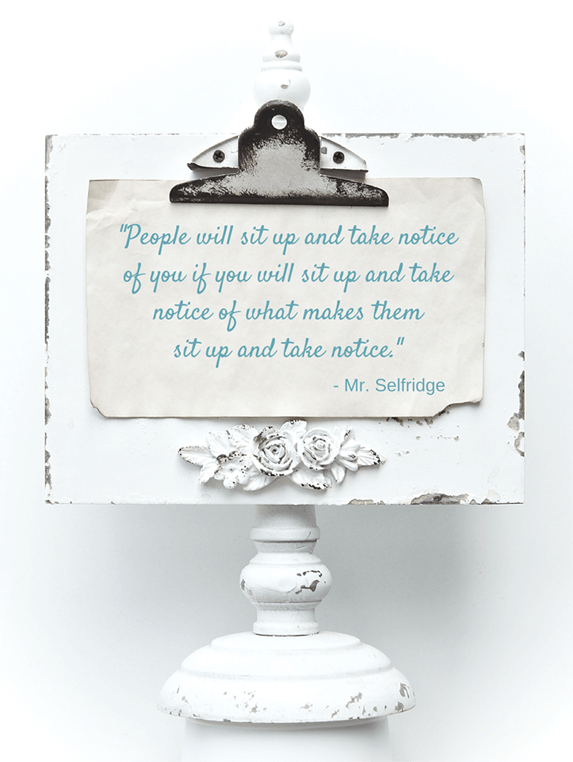 Click on the images below to read more tips on selling and displaying your jewelry at craft shows. Okay, so don't let the little video I made scare you away from craft shows: ) It's just my crazy humor regarding how shows are perceived by those of us who have endured many rejections to get to where we are. It all gets better when you learn the tricks to getting it right! I have just completed writing a book on how to sell jewelry at craft shows which I expect to Launch it in January. I have been working on this book for a few years and I have really put my heart and soul into it. No filler material... No holding back. My book is loaded with information from 26 years of experience in the craft show business. 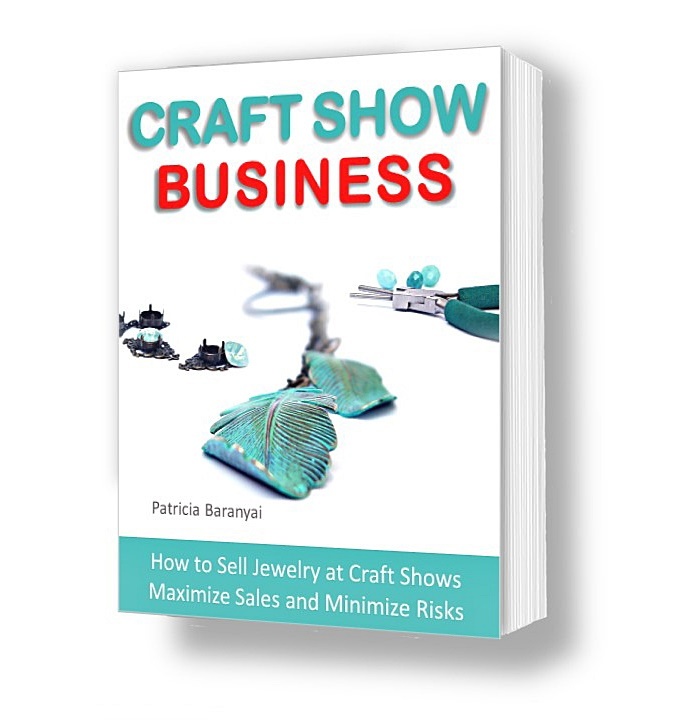 It is packed with valuable information on how to choose shows, apply to shows, prepare for shows, protect yourself and of course...How to sell jewelry at craft shows! 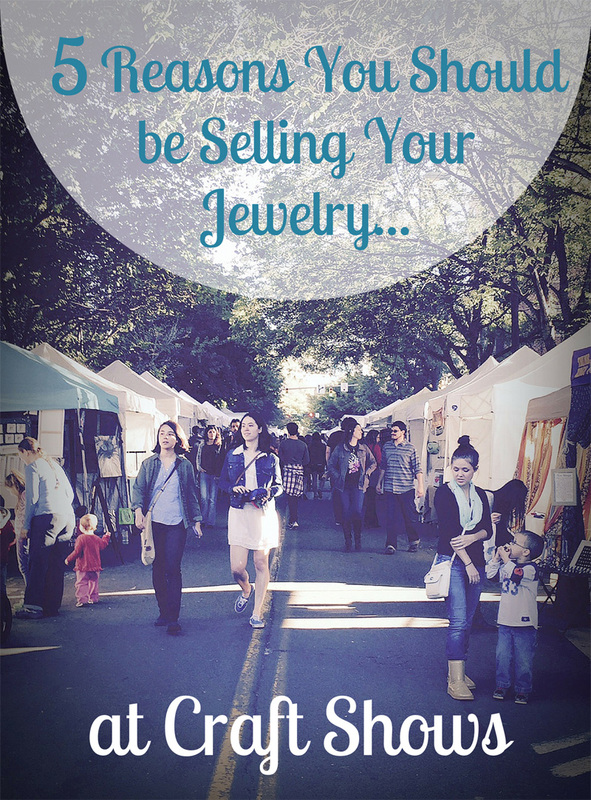 If you are interested in learning more about how to sell jewelry at craft shows then sign up to my list. I would really love to help you build your business!